More than 1.2 million plant and animal species live on Earth. There are dry deserts, icy deserts, rainforests, grasslands, mountains and oceans. All amazing habitats for life on this planet. 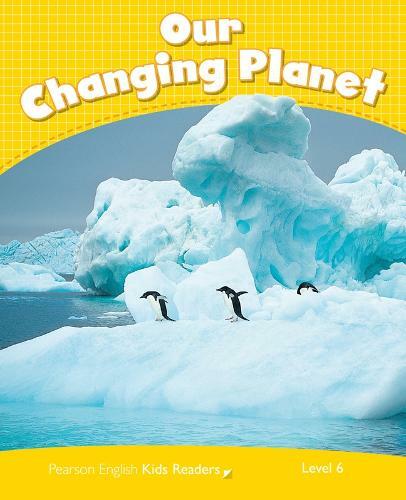 But the climate is changing... Find out the things YOU can do to help protect our planet.